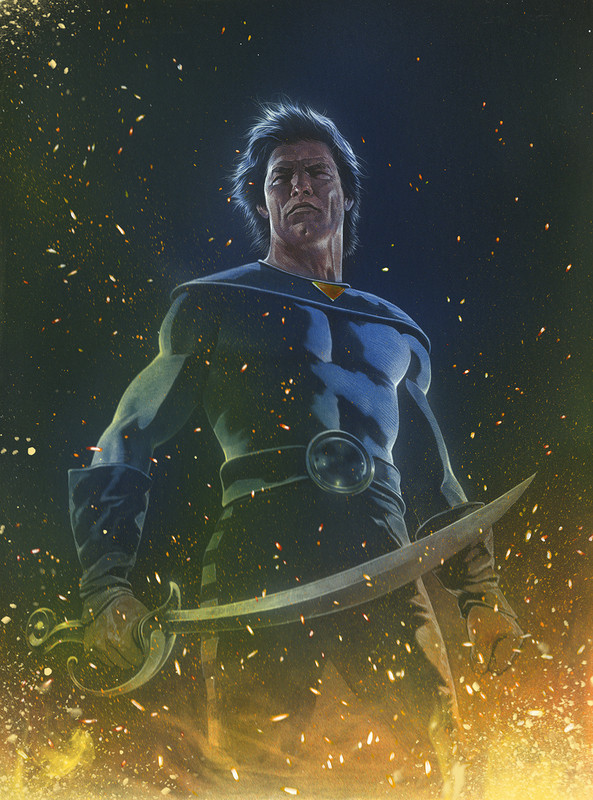 starlight #4 : mark millar, discarding the profanity and shock tactics he has fallen back on for most of the last decade, teams with a spot-on goran parlov to deliver this charming, human space fantasy. this issue sports an all too rare appearance from travis charest on the cover. she-hulk #5 : ron wimberly steps in on art duties here and stretches and warps things to perfection, aided by some fine coloring from rico renzi. this book is on a roll. 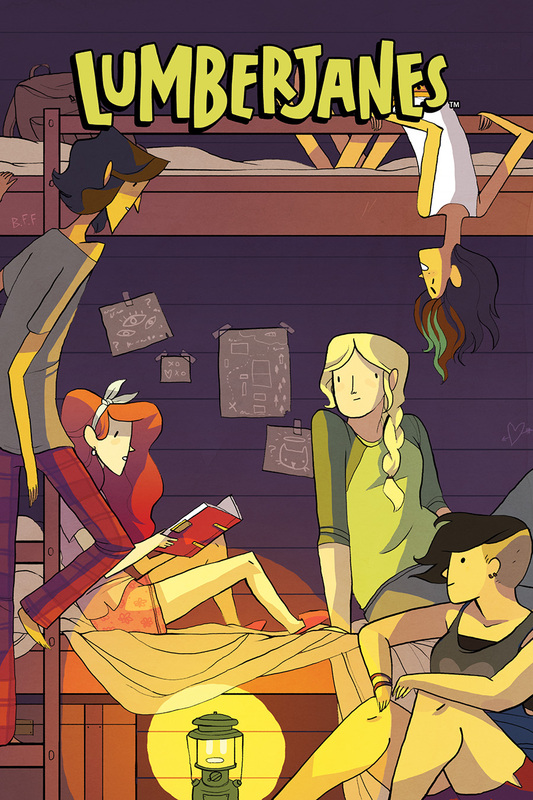 lumberjanes #3 : i love the fact that this book brings new faces into the store on a regular basis. we need more books like this! 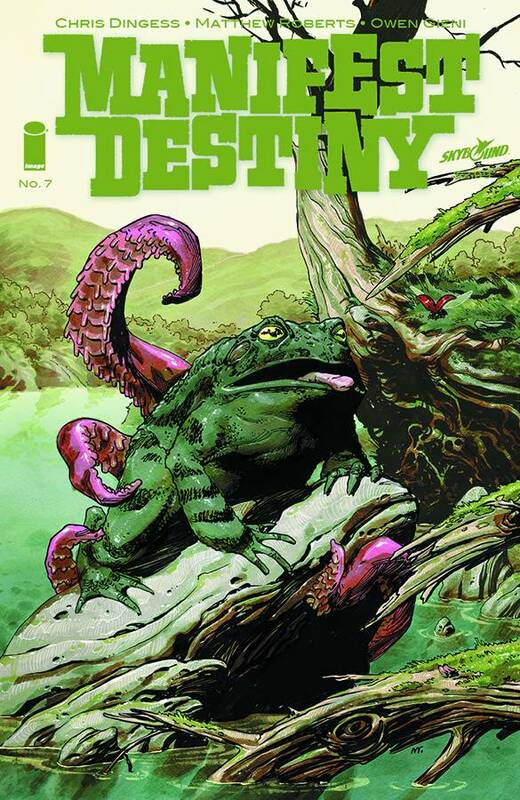 manifest destiny #7 : amidst a slew of hit IMAGE books this qusi-historical monster romp flies under the radar somewhat. 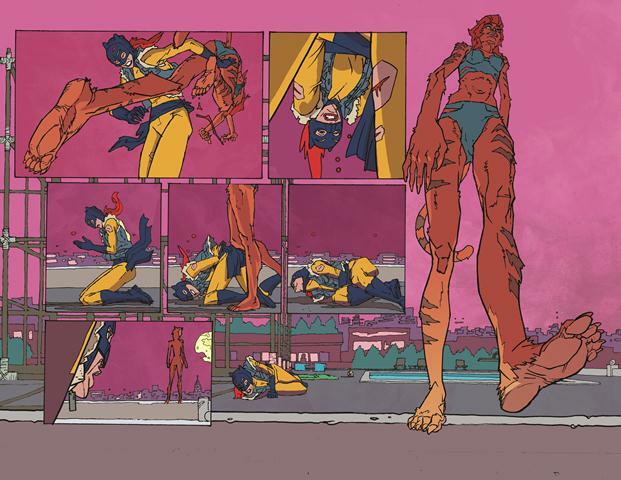 lots of fun, with gorgeous color work from owen gieni and rising star linework by matthew roberts. 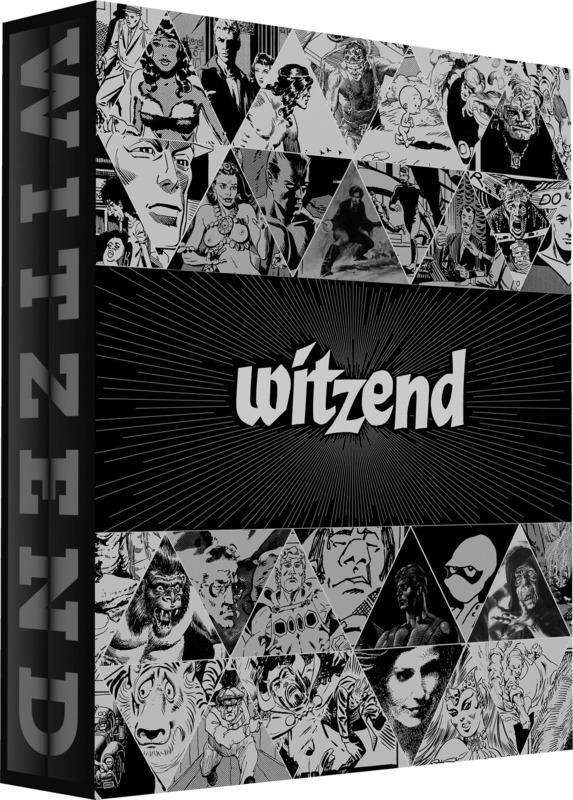 witzend : wally wood’s self-published anthology collected in its entirety in a fantastic slipcase edition. This entry was posted in Good This Week, Lists and tagged charles soule, comics, goran parlov, image, mark millar, marvel, ron wimberly, she-hulk, wally wood. Bookmark the permalink.